Bryan Hill's Blog: The girls project for the day. The girls project for the day. 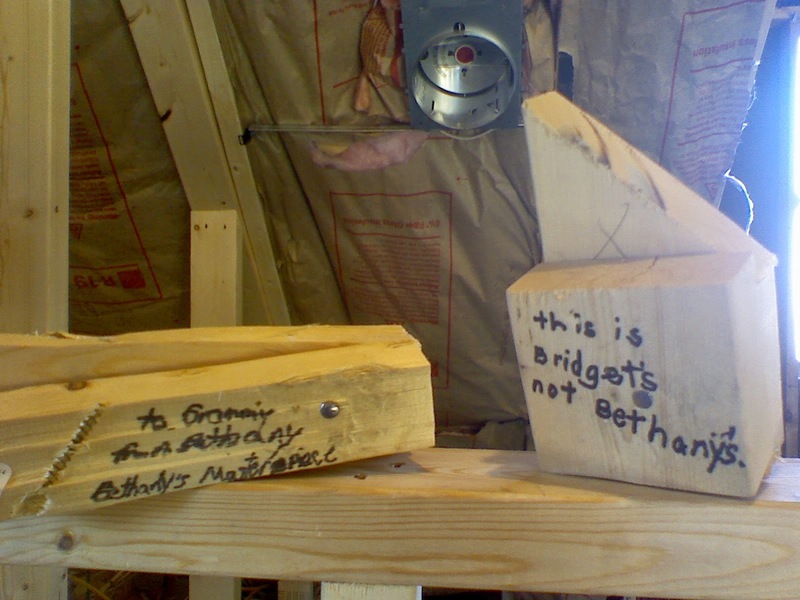 This is the girls projects they worked on while we were working in the attic.